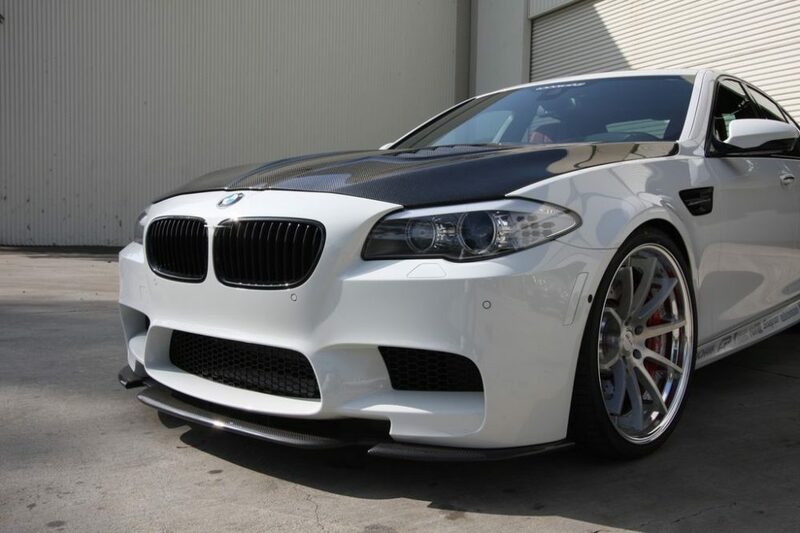 The high revving V8 twin turbocharged S63 engine in the BMW F10 M5 produces a very impressive 560hp. Sprinting from 0-62mph in just 4.4 seconds, the new F10 chassis is extremely quick. With the design of the new F10 M5 to be much more efficient over the previous E60, many key components are made of high grade composite material to keep it lightweight. 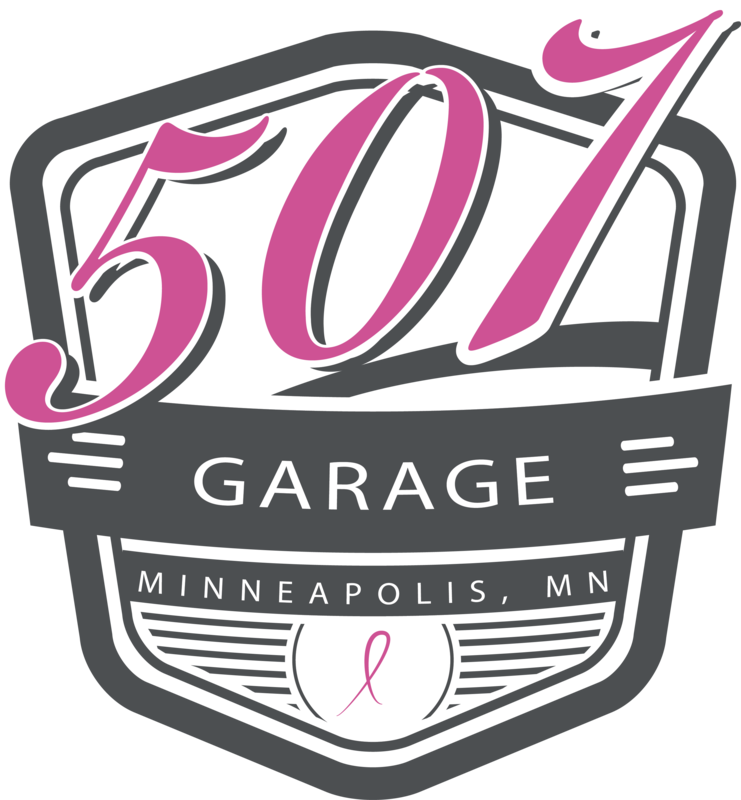 With that much performance, a lot of heat can be generated under the hood. Even with its functional cold air intake system and heat extractors for the turbochargers, heat is always an engines worst enemy. 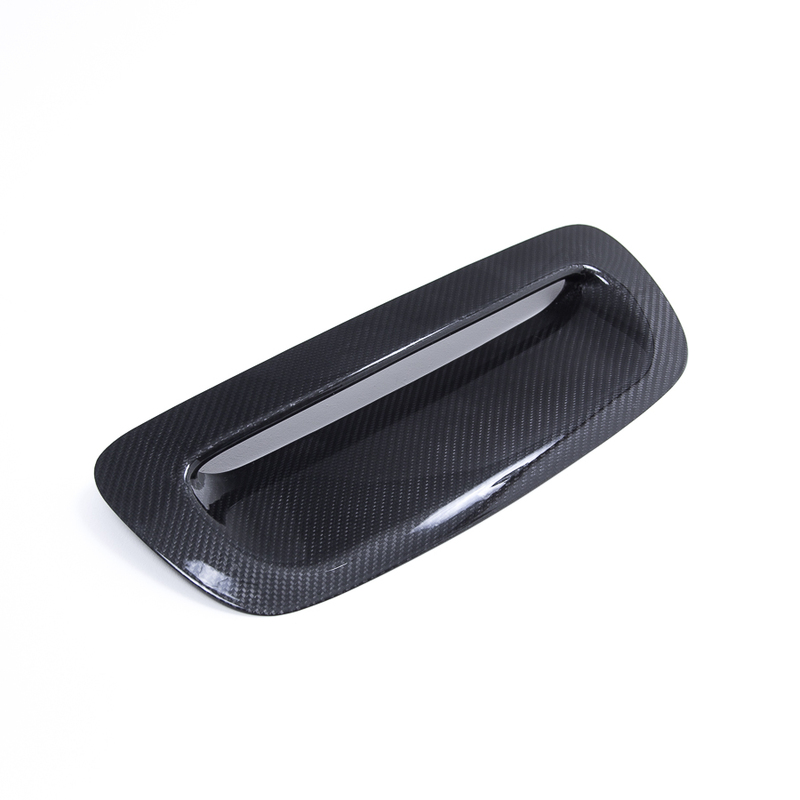 Agency Power now offers this DTM style vented carbon fiber hood to help with heat extracting while adding supreme style to your BMW F10. 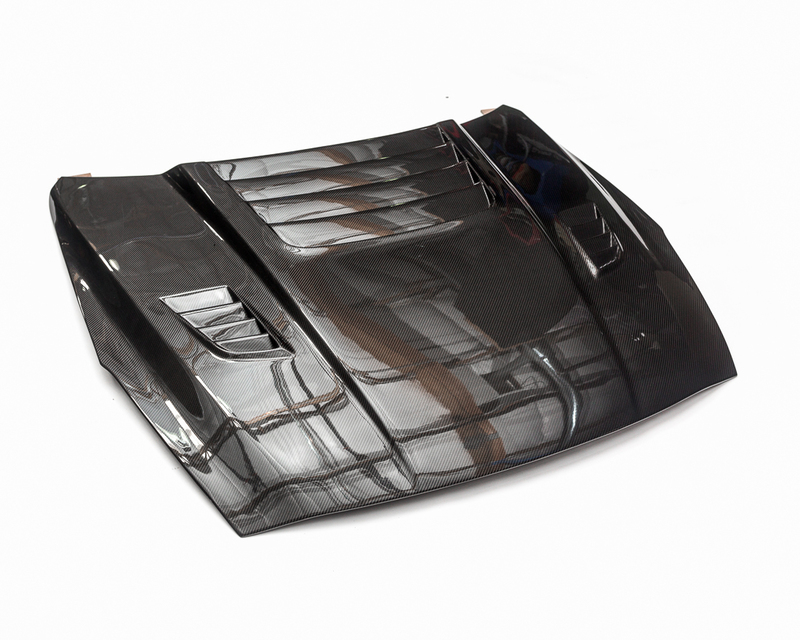 The hood is made from high quality 2×2 carbon fiber weave which is finished in a glossy automotive clear coat. 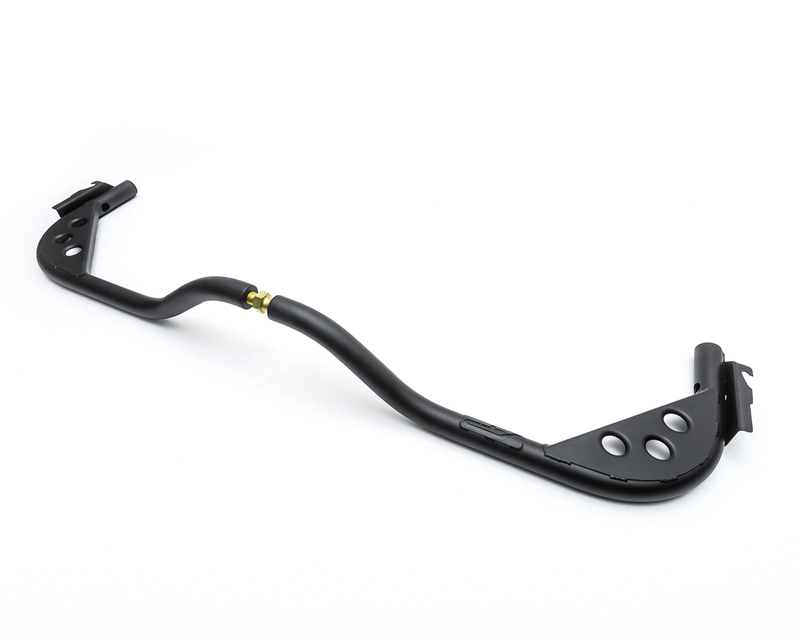 Its underside is a durable FRP construction which retains all factory hardware for an OEM type finish. The vents feature a very subtle mesh insert in silver. 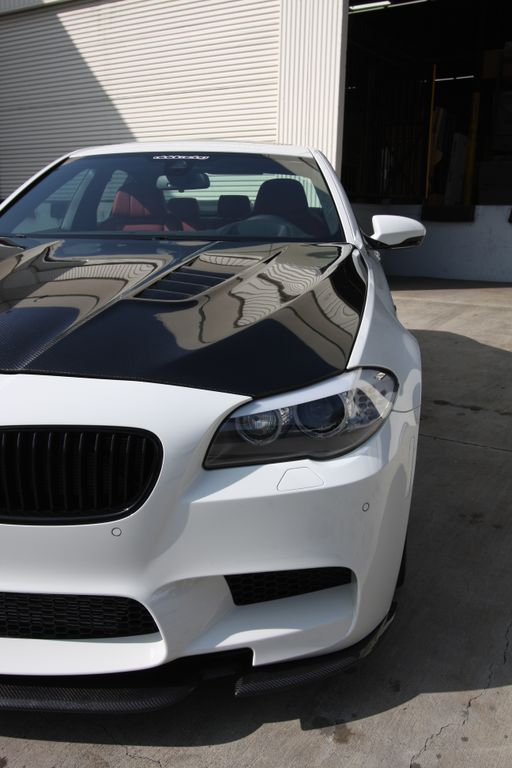 The hood can be installed on any BMW F10 chassis in the raw carbon fiber style as pictured or painted to match your vehicle. 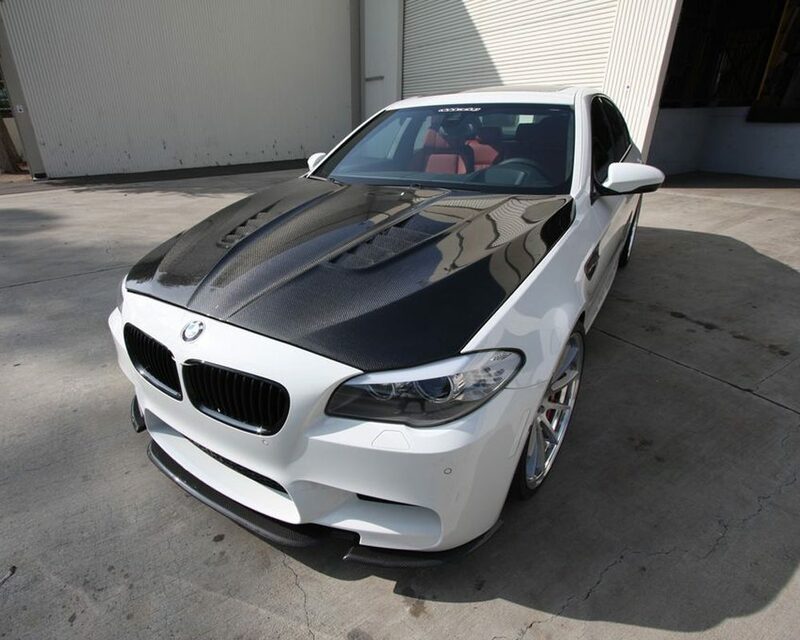 This hood fits all F10 vehicles including the 528, 535, 550, and M5 from 2011+.